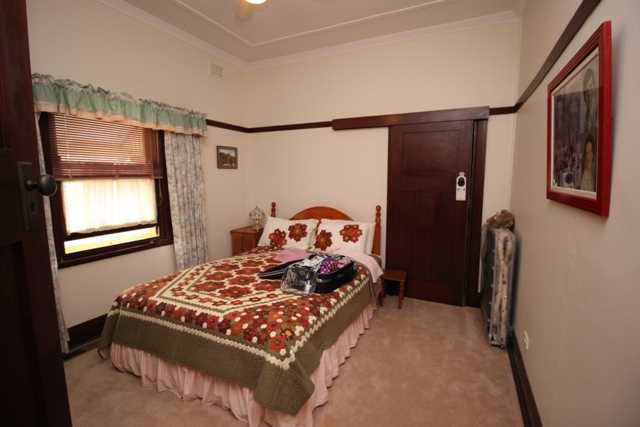 Beautiful Home in Central Location. 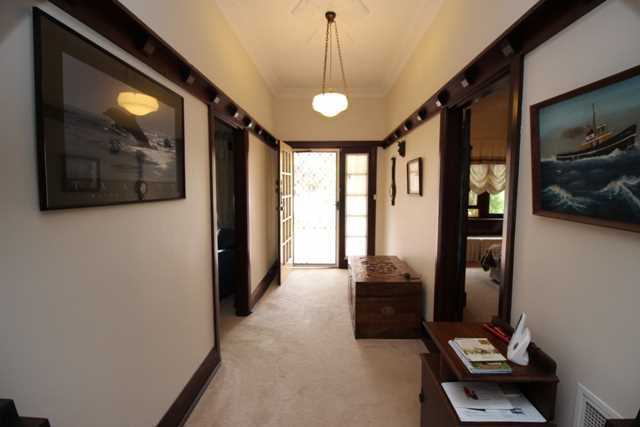 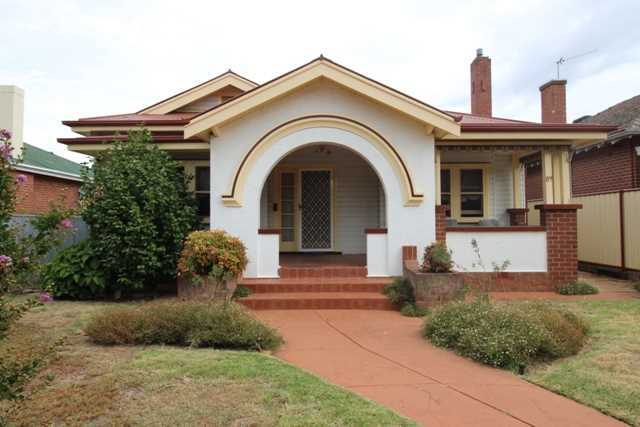 This home has some beautiful original features including timber fretwork in the entry hall, lounge room, dining room and bedrooms. 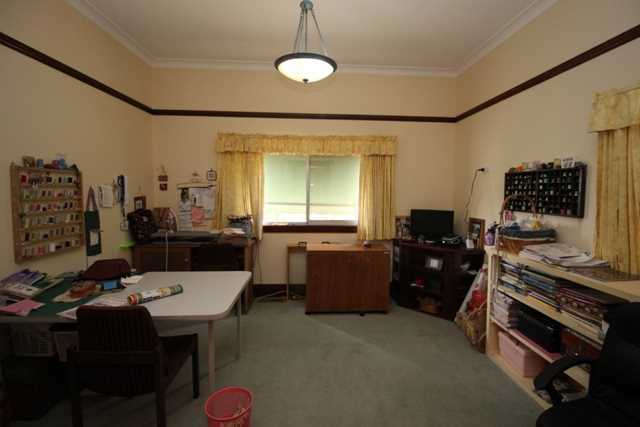 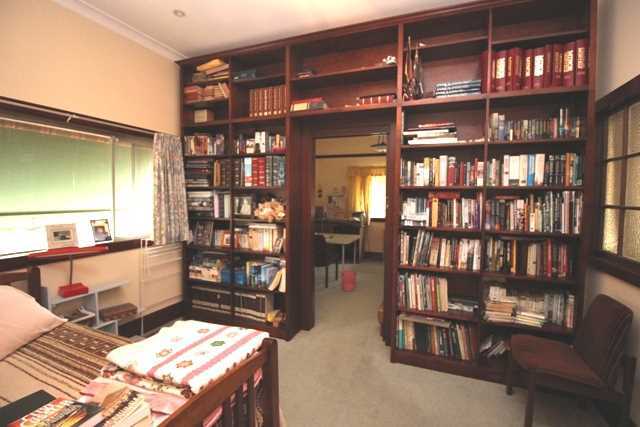 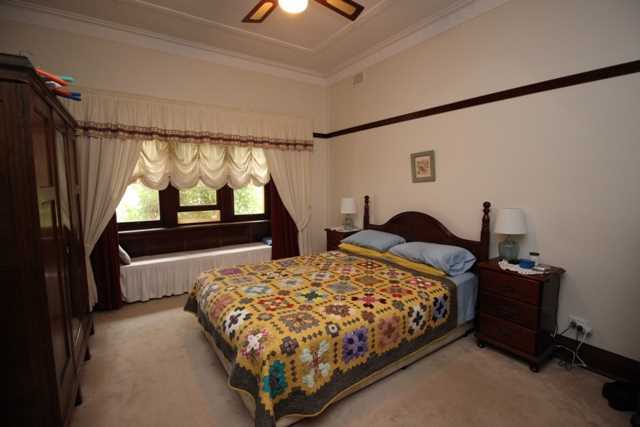 Three large bedrooms a fourth bedroom or an office. 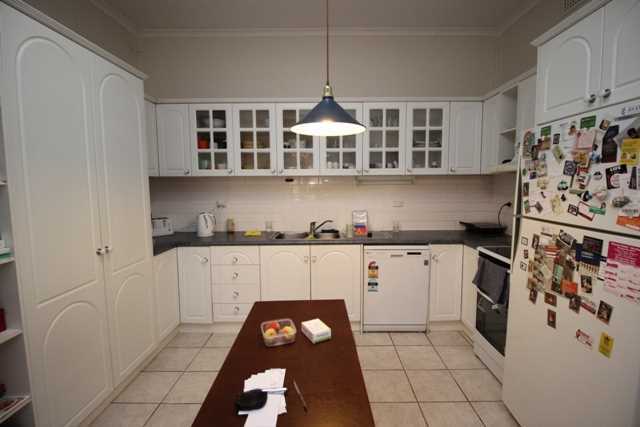 Modern kitchen with dishwasher and new stove. 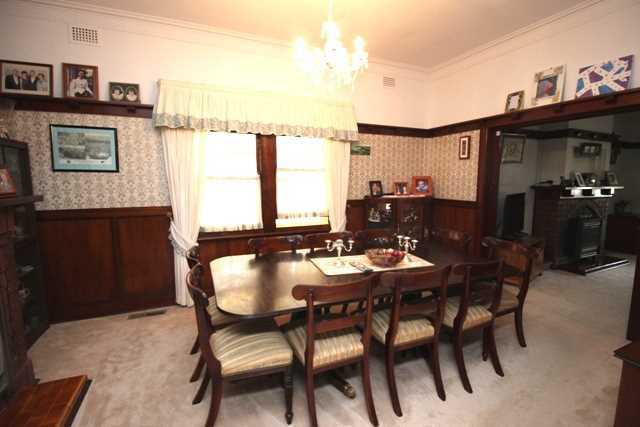 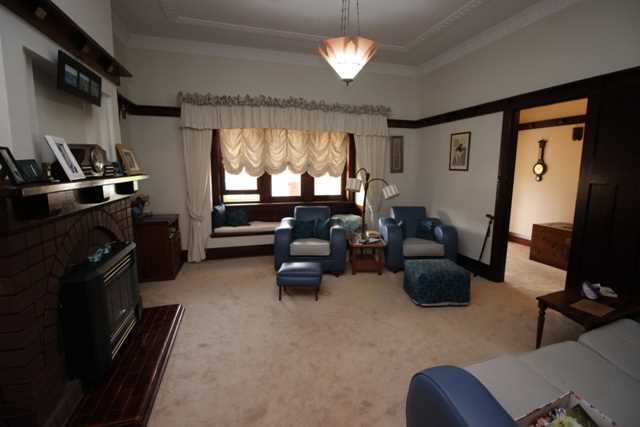 Formal lounge room with window seat glass sliding doors to the dining room and a gas log fire. 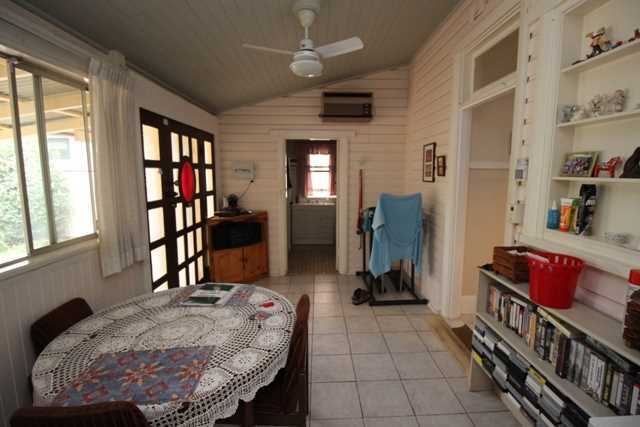 Enclosed back veranda. 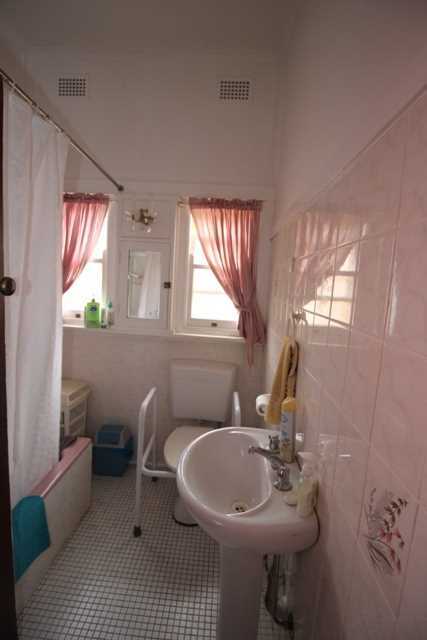 Bathroom with bath, shower and toilet and second bathroom with shower and toilet. 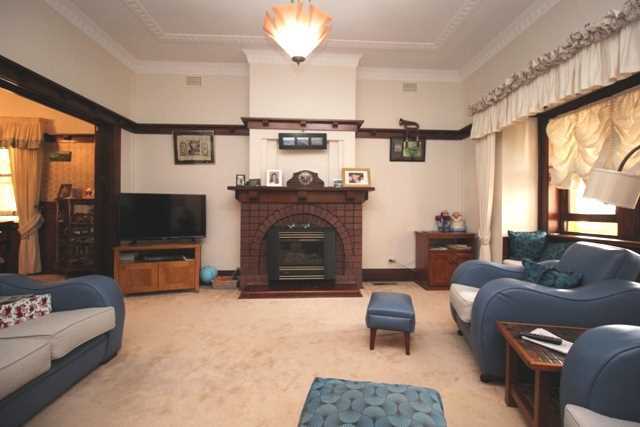 Ducted heating and ducted air-conditioning. 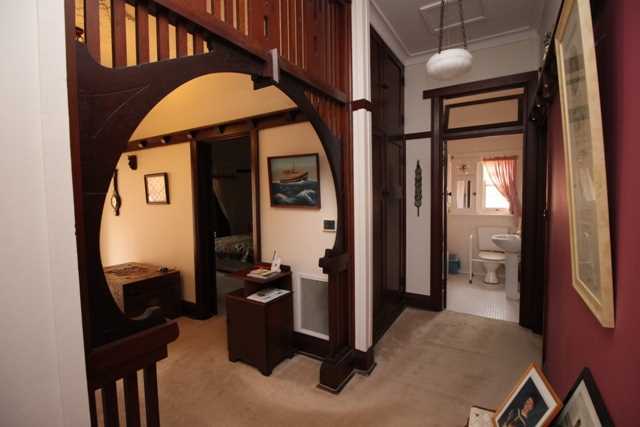 Outside laundry and toilet. 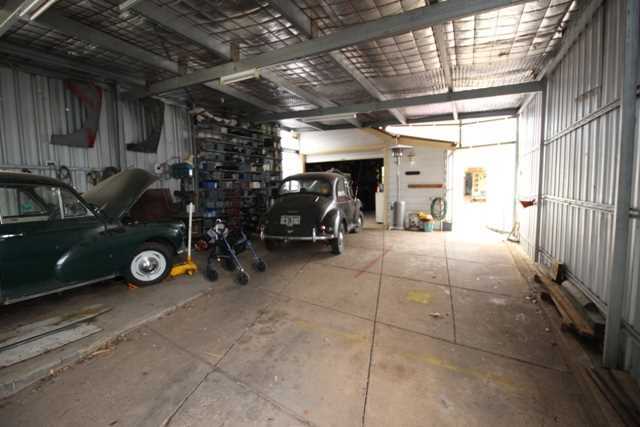 Large 4 car garage and workshop with access from the lane.